So, you want to travel to Canada, eh? With its untamed landscapes, culturally rich cities and friendly locals, we don’t blame you for choosing to explore this part of the world. Check out our insider tips on the Canadian dollar exchange rate to make sure you’ve got enough spending money set aside for an adventure in the Great White North. Looking at exchange rate trends might not fuel your wanderlust quite like Googling pictures of Lake Louise, but research can help you make the most of Canada’s currency. If you can force yourself to focus on numbers for a few moments each day, start watching the Canadian dollar exchange rate in the months leading up to your trip. Alternatively, let us do the rate tracking for you by setting up an exchange rate alert. We’ll let you know when it’s a good time to convert AUD to CAD. Foreign exchange rates can be difficult to predict since they bounce up and down all the time. But doing your homework is the best way to ensure you travel to Canada with enough savings for plenty of sightseeing shenanigans. Tempted to convert AUD to CAD as soon as your flights are booked? Don’t be so hasty! If you’ve got some time up your sleeve, it’s often better to wait and see what happens. 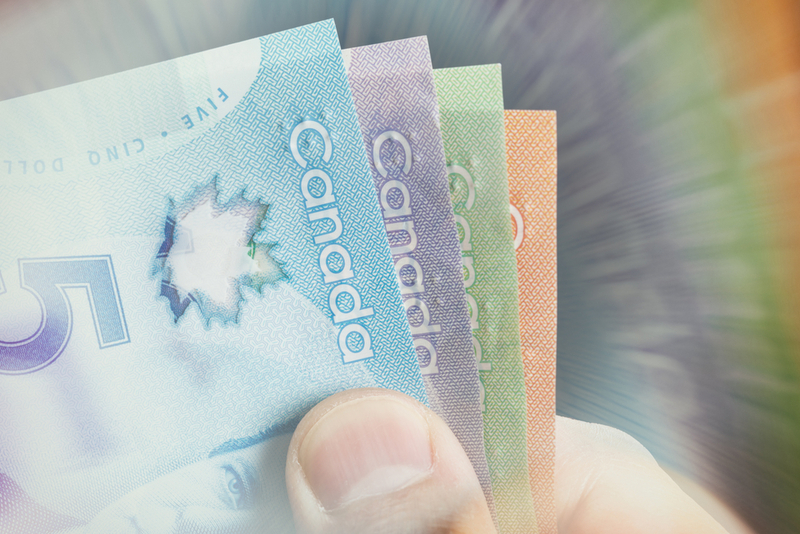 We know it can be tempting to exchange your cash sooner rather than later, especially when the Canadian dollar exchange rate seems to be in good shape. But it could be even better in a few weeks, leaving you with more spending money for sightseeing and dining out on poutine. Until you’re sure the exchange rate has reached its peak, don’t go swapping your Aussie dollars for loonies and toonies* just yet. *Yes, those kooky Canadians call their one and two dollar coins loonies and toonies. Patience may be a virtue, but leaving your foreign exchange until the last minute isn’t a good idea either. 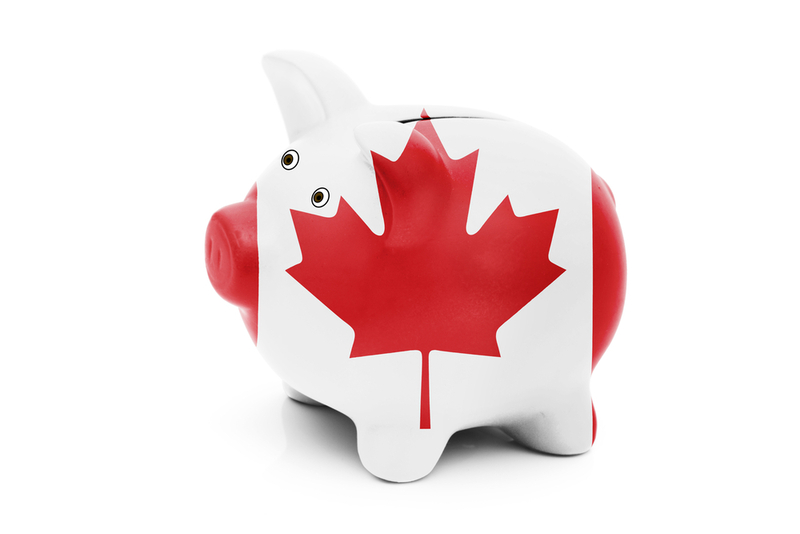 Get your Canadian currency organised in advance to avoid being stung with needless charges. Exchanging your money at the airport might seem like an easy option, but convenience comes at a cost. If you’re too much of a busy bee to visit a Travel Money NZ store before your departure date, simply order your cash and travel cards online. Think you have what it takes to beat the exchange rate when you visit Canada? 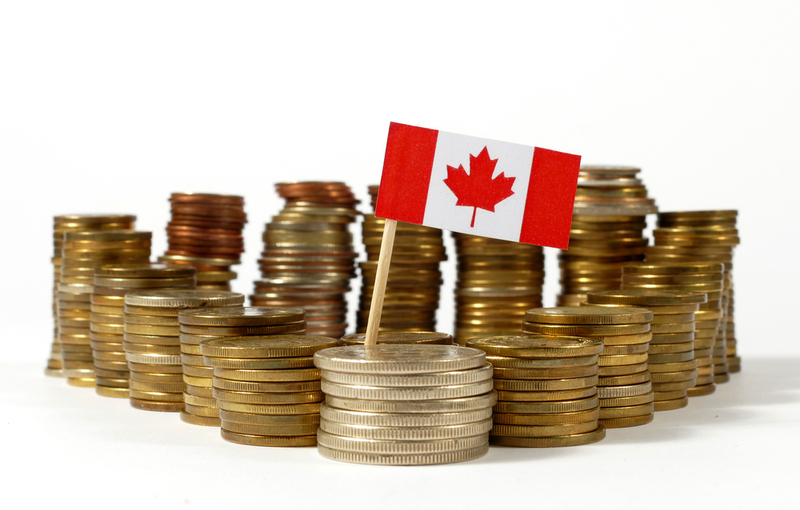 Exploring our Canadian dollar exchange rate info is a great place to start. You can check out AUD to CAD trends, see the current exchange rate, and learn about Canada’s coins and notes so you don’t get your loonies confused with your toonies.